This Song from Adavi Ramudu has been shot entirely in locations in and around Bangalore and Mysore in Karnataka, India. 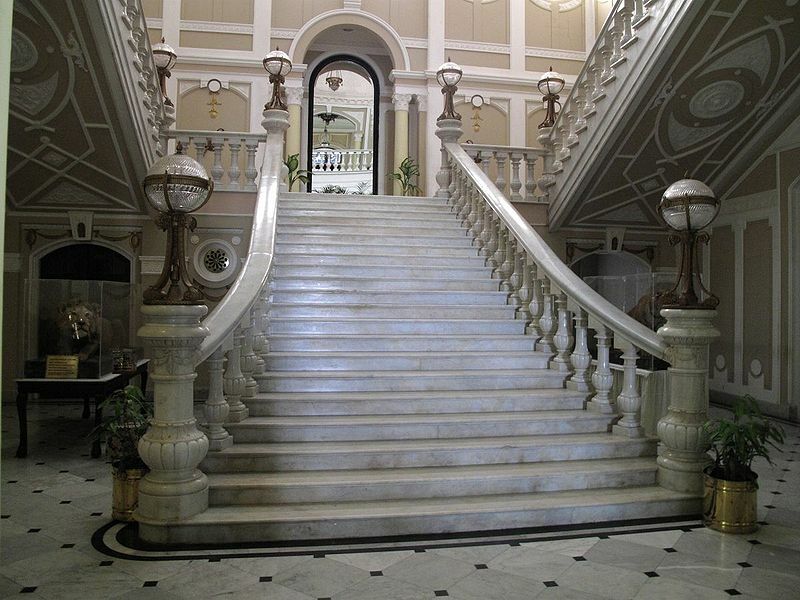 The first part of the song at been shot at the Bangalore Palace (also known as Wodeyar Palace)in the city of Bangalore. It was built by Rev.Garett and is a smaller replica of the Windsor Castle at Berkshire, England. The construction of the palace was started in 1862 and completed in 1944. 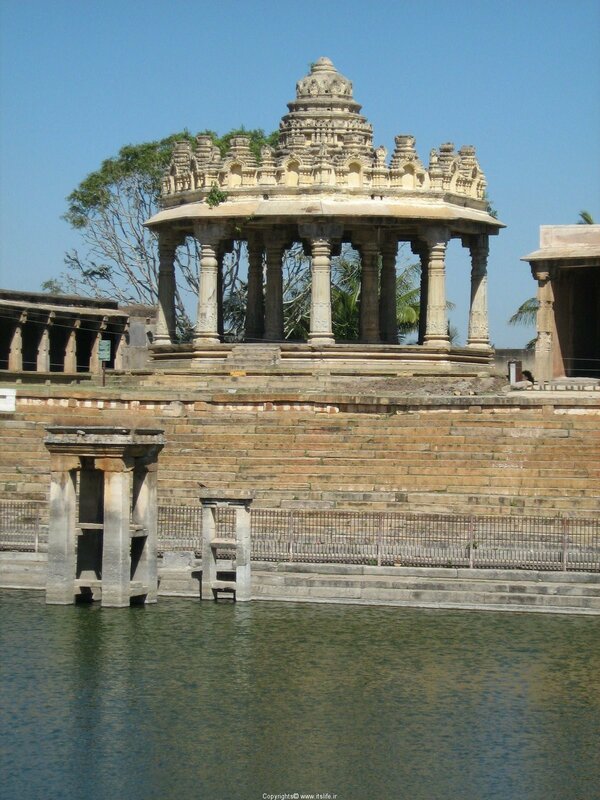 In 1884, it was bought by the Maharaja of Mysore, Chamaraja Wodeyar. It is now owned by the current scion of the Mysore royal family, Srikanta Datta Narsimharaja Wadiyar, the palace has recently undergone a renovation. The next part of the song has been shot at the Cheluva Narayana Swamy Temple at Melkote, Karnataka. Gundusoodhi Song from Chatrapathi has also been shot here. 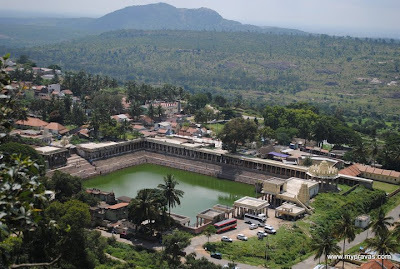 The above scenes have been picturised at the Cheluva Narayana Swamy Temple, around the temple tank (Kalyani Theertham), the pillared corridors and the mantapams at the temple. The above scenes were shot at the Eagleton Golf Resort,a 4 star hotel located on the Bangalore - Mysore Highway about 30 kms from Bangalore. Finding this location was a bit tricky as it was not a famous tourist spot. 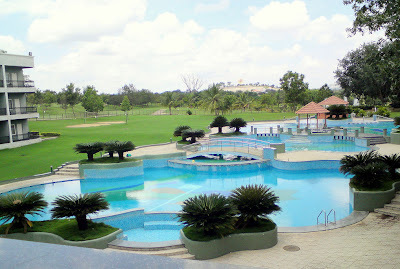 But since the song has been shot around Bangalore & Mysore, i hoped that this resort should be around this location only and finally found it. The above scenes were also shot at the Eagleton Resort at the poolside of the hotel. Check out the high quality pictures of the beautiful pool highlighted with Cycas Revoluta plants all around the pool. 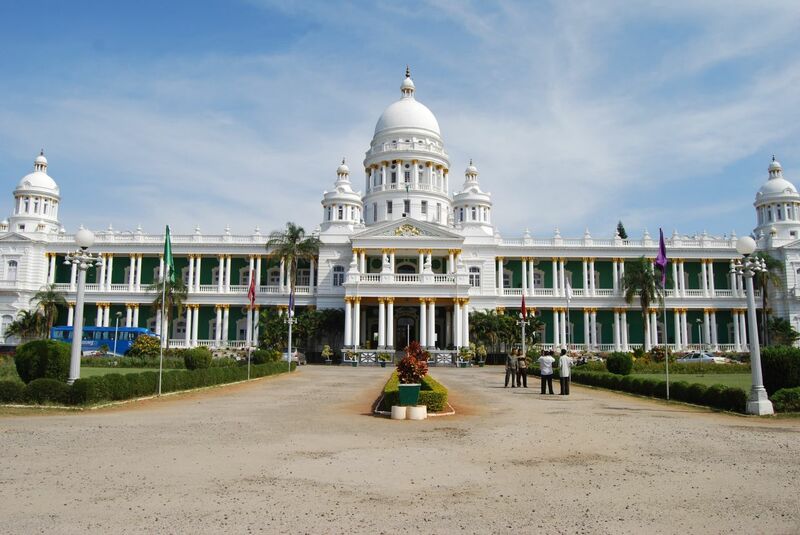 The final part of the song has been shot at a more famous location at Bangalore. Check out these Screen Shots. 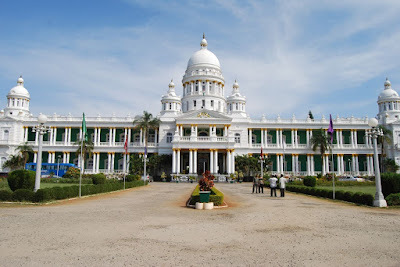 The above scenes were shot at the Lalitha Mahal Palace Hotel, Mysore. 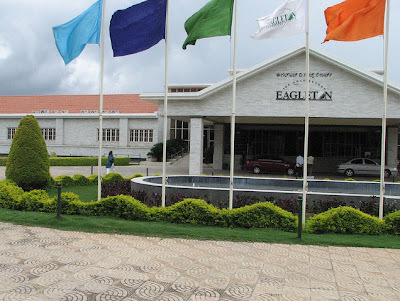 Located at about 11 kms from Mysore. This Palace is set in the middle of sprawling terraced gardens. 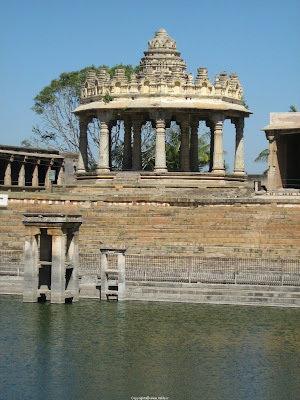 Maharaja Krishnaraja Wodeyar IV commissioned this two-storied Palace in 1921. 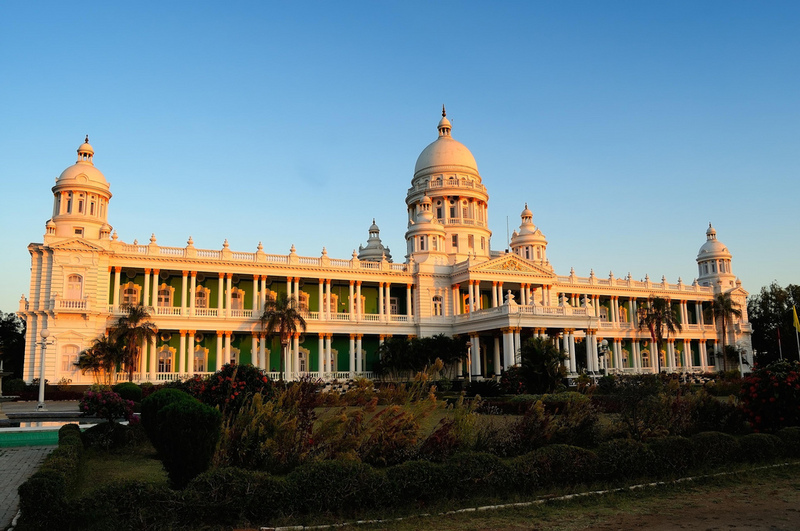 This Palace was built to exclusively to accommodate the Viceroy of India. E.W. 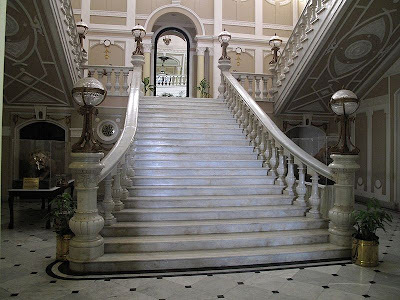 Fritchley from Mumbai designed the Palace in the Renaissance style and included designs concepts from the Italian palazzo and English manor. 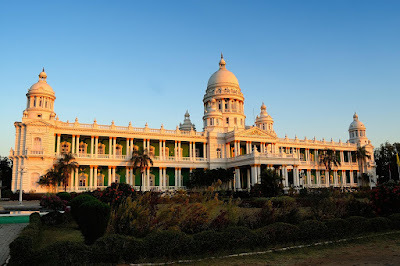 This Palace meant for special royal guests has now been converted into a heritage category five-star hotel of India Tourism Development Corporation of the Government of India. Yeah.. been to both Bangalore & Mysore, atleast a couple of times, but mostly to the more common spots. 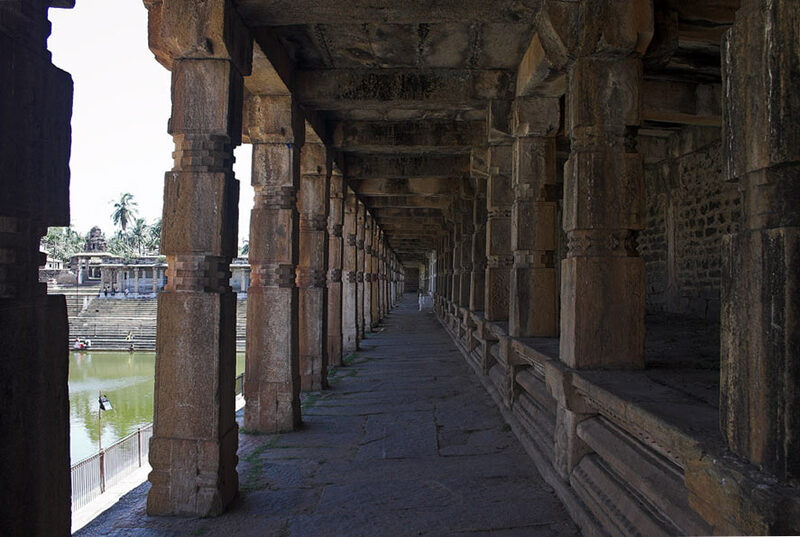 Never knew there were so many lovely places of architectural beauty in Karnataka. 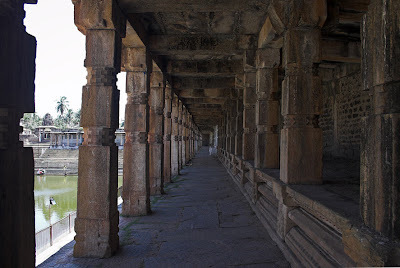 Melkote, Hampi, Belur & Helebid and Somnathpur are a few places in my itinerary. 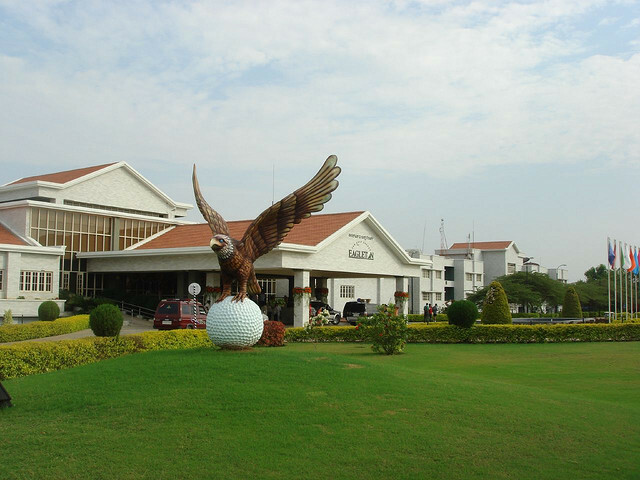 May be will visit these places soon.